The other day the Pony Artist found a box of shells I had been saving. She spent most of an hour just looking, then announced that she had thought of a great activity to share with you! The result was an amazing sensory play set. 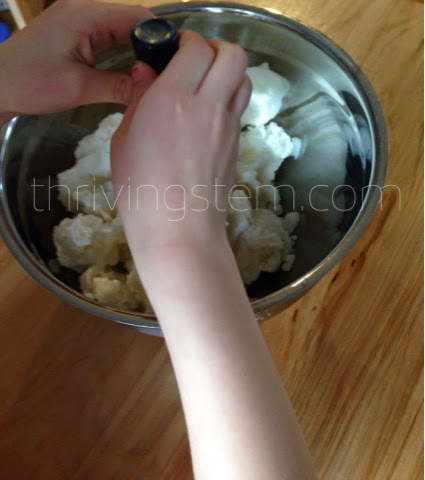 Here's how you can set up this lesson for your kids as well. Mix everything together in a sauce pan. The Pony Artist added the food coloring to the play dough, then mixed it in by hand. 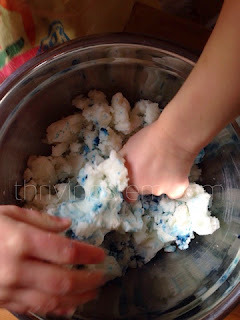 She purposely stopped mixing while the play dough still had a marbled appearance, because she thought it gave a more realistic ocean effect. We love the book "Pearlie Oyster", a sweet story about an oyster that makes a pearl. I encouraged the Pony Artist to look through it to find ideas for our pretend habitat. Coral was a must have item. 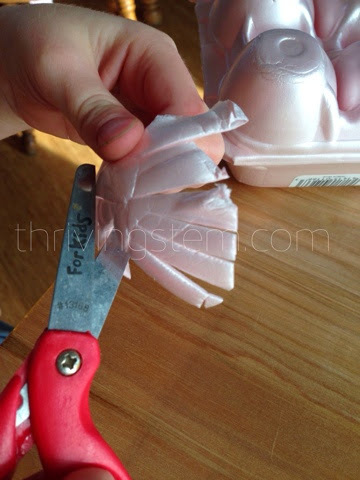 We cut out the cups of an egg carton and feathered the edges to look like coral. The Pony Artist put two popsicle sticks together, and decorated them to look like a fish. We added a few beads for rocks and pearls, and a few real shells. The finished product was pretty and busy, just like a real coral reef! The Pony Artist says that it is very important that you spend time studying real shells as part of this project. She and her brother have been spending hours doing story play with this set. 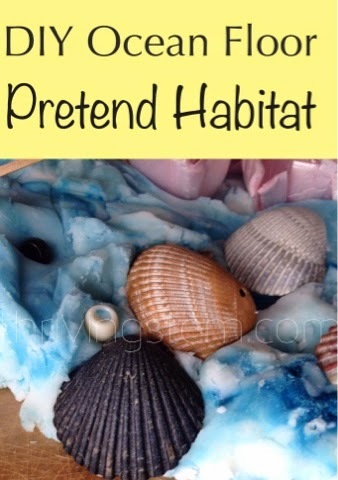 Pretend habitats are a great way for children to refine their understanding of real habitats and to extend their knowledge of the creatures that live there. Pretend scenarios help develop important questions about how organisms really interact. At the same time, children are developing early composition skills and working fine motor muscles. 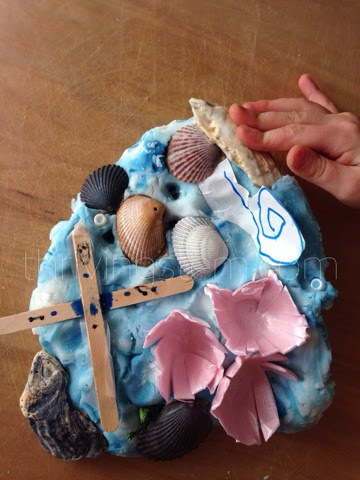 Don't be surprised if your child even throws in some math by arranging shells or rocks in a pattern! This month at Project Recycle Create! 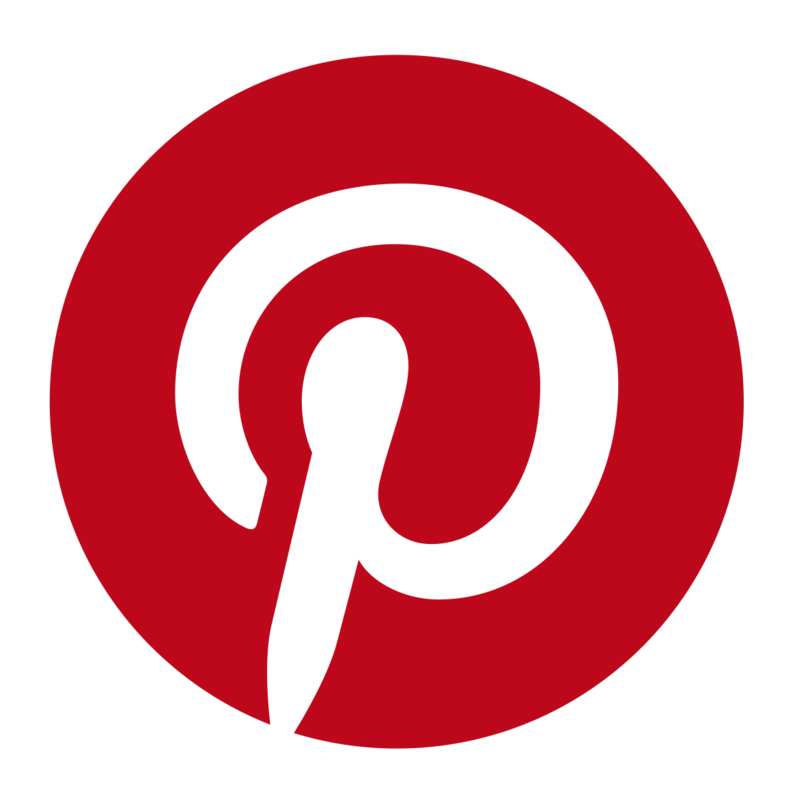 we are sharing upcycled gift ideas. Pony Artist is one creative girl - I love seeing what she comes up with! The egg carton coral is a great touch!